Columbia University Press, 9780231062572, 322pp. 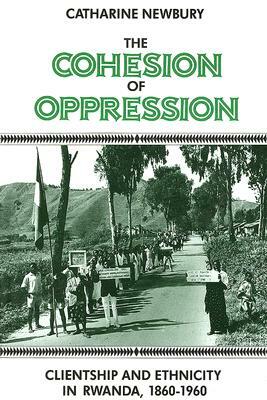 While much of the previous work on Rwanda has focused on the royal court and central state institutions, The Cohesion of Oppression instead focuses on politics outside the central heartland. Adopting a "view from below," it explores the interaction of central and local power bases and delineates the transformations introduced into the system by German and Belgian colonial policies that consciously sought to bolster one ethnic group as agents of colonial administration. Catherine Newbury is Associate Professor of Political Science and African Studies at the University of North Carolina at Chapel Hill.